Havelock Boys & Girls Club (M – F). POV only. 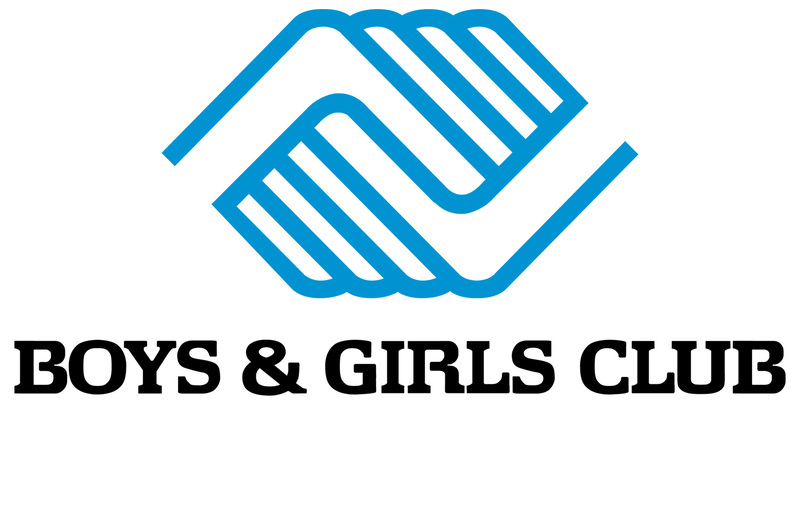 Volunteer with our local Boys & Girls Club! Assist with mentoring, tutoring, homework, coaching, and activities! Please contact the Boys & Girls Club at 252-444-5437 for additional details. A one-time $10 background check is required. If you are going POV, please ensure to pick up an SMP POV Volunteer Log at the front desk, so that your LOA’s can be completed. For more information contact the SMP front desk at 252-466-3027.